You might not found it essential but it is, believe me. Adhesives are of big use in our day to day life starting from sticking envelopes to putting up posters around the office. Though there are many occasions where you will require glue sticks, cello tapes or gums etc to stick things together. Well, Highlighters are one of the must-have tools for Offices. 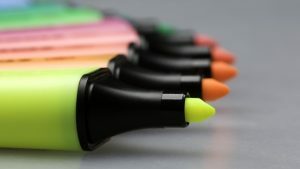 Imagine you are in a Meeting or Seminar, what could be better than Highlighters to mark important information with a vivid, translucent color? They are perfect to draw your attention to the parts that are worth reading again and again. So whether you are reading a book, magazine, newspaper, or document, highlight important parts that catch your eye. 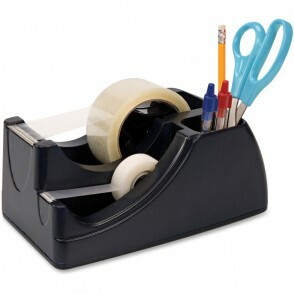 While talking about office Supplies, you usually consider pen, printing papers, marker etc. Staplers are the last thing that comes to everybody’s mind. Well, last but not the least. You may think of it as “just a tool” but this tool is actually hard to avoid. Talking about Files & Document handling, you will not find the Cheaper way of doing this than Staplers. Though its functionality is not limited to documents. 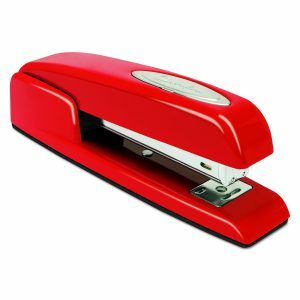 As large Staplers are widely used to attach papers such as notices to the walls. So be sure to purchase plenty of Staples to attach papers together aside from clips. Every Business requires mailing some invoices, letters, offers or other information to customers. And Envelopes are of great importance here. Though not only letters, but for sending out cheques, event invitations, business cards, and even flyers, Envelopes make the lasting impression of your company. In fact, having your Logo on them while mailing improves your brand awareness & assure that customers open your envelopes. You can take a look at the envelopes from PrintSale.ca. 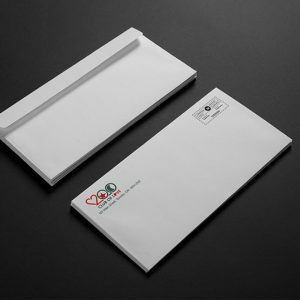 – an Online Printing Company renown for offering high-quality envelope printing services in Toronto, Calgary & Vancouver. Preventing your crucial documents from getting damaged is of great prior. 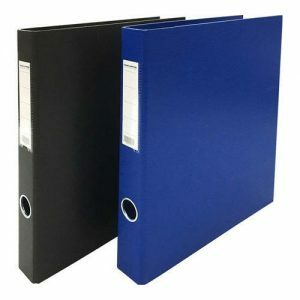 Thus, opting for the quality files & Binders are the ideal way to keep your papers secure & organized, and available at the point of time they are needed. Being an Office Employee, you all need to note down some daily objectives, compiling to-do lists, jotting down customer orders, contact information – if you are on Phone, some messages etc. neatly & in an organized manner. Notepads are actually very functional here. One can keep track of important details & summarise the phone calls or drop-in visitors in Notepad. 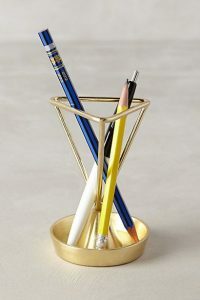 Make sure to have one on your desk, so that you don’t have to waste time on searching them. 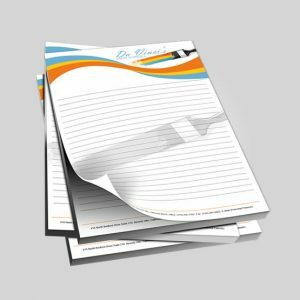 Most basic but essential Office Stationery is White Papers – the quickest way to write down your thoughts. You cannot remember everything, so whenever your brain comes up with an idea, write it down immediately. This will help you come up with the viable solutions. 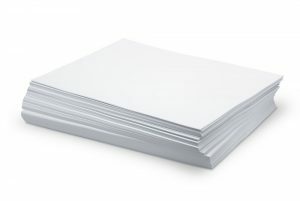 Not only for writing but these White Papers are required for printing purpose as well. One can also draw diagrams or maintain Flipcharts for monthly meetings on Papers. The value of Pens & Pencils is boundless. Despite using Computers for most office functions, many Office employees find that writing by hand is still relevant. It helps you remember things more frequently. So being a business person, you should carry Pen with you wherever you go – either Conferences, sales pitches, presentations, or meetings. Talking about Pencils, many of you might think that Pencils are the childish item to own. Well, its purpose is not bound to the classroom. These are actually very useful & lasts longer as don’t requires ink. Those were some top stationery supplies required in each Office. Along with these, your Business needs Business cards, Postcards, Flyers etc. to improve their Brand awareness. If you too are looking for such printing services, browse PrintSALE now. Copyright © PrintSale.ca All rights reserved.